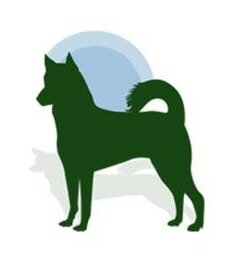 Thanks you for your interest in volunteering with the Canaan Dog Rescue Network. On this page you will find a listing of jobs and their corresponding duties. If you would like to volunteer for any open position, please send an email to Carrie Franz. Establishes, maintains, and implements changes to the rescue process. Issues follow up surveys to placed dogs once per year via mail. Maintains bank accounts and statements. Online and offline. Participates in meetings at such times and places as required by the bylaws. Total volunteer hours expected per month: 5-10hours. Creates press releases and communications to the community regarding fundraising and events. Works with Regional Coordinators to schedule visits of perspective rescues and reports on Canaan Dog behavior. Assists in the evaluation of Canaan Dog temperament and situations.